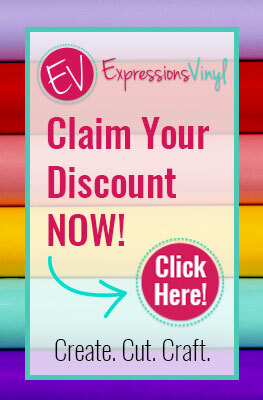 PitterAndGlink: I'm Guest Posting Today! Hey, y'all! Today, I'm guest posting at The Project Queen. 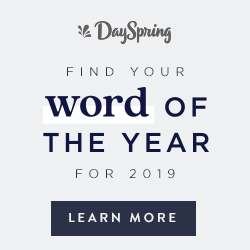 Mandy is featuring several guest bloggers for the next two weeks, and and I get the honor of being one of those featured guests today. 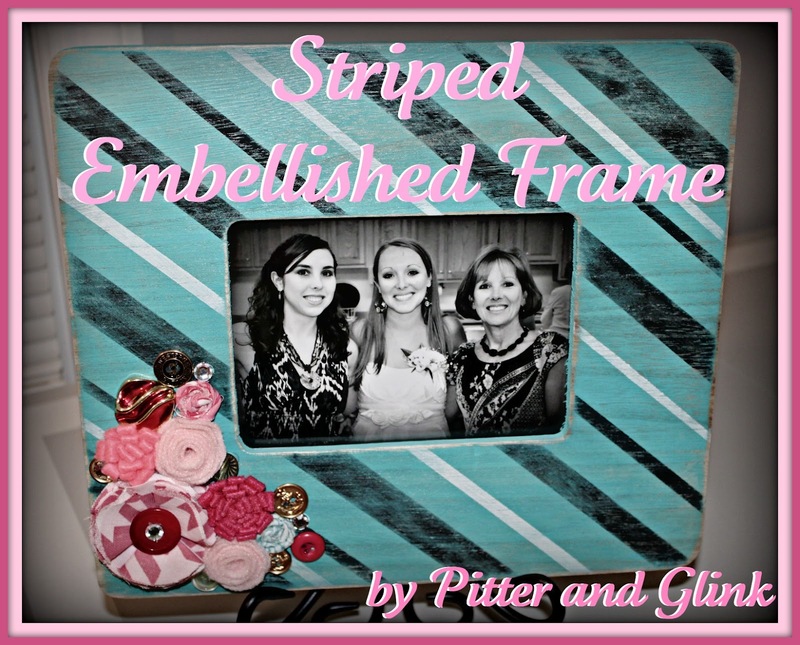 In keeping with my whole craft room overhaul, I'm sharing how I created a striped, embellished frame to display in the room. I hope you'll take a minute to check it out. Have a great day! 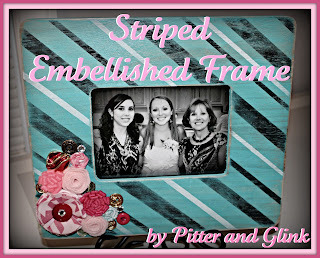 Super cute frame, I'll have to check out the tutorial! I love the stripes and added embellishments! I would have never thought to buy a $1. glass frame and use it in a wood frame---clever!